Annual Fire Damage in the U.S.
Every year, more than 75,000 businesses are damaged by a catastrophic fire. These fire incidents cost U.S. businesses roughly an average of $128,000 for a warehouse fire in direct repairs and expenses, not to mention the indirect costs of lost productivity, delayed shipments, slowed revenue recognition and even lost customers. The chances that your business will have some sort of fire are high enough that even without the government-mandated recommendations, it’s in your best interest to ensure that your business is fully protected from the devastation that can occur in only a few moments. 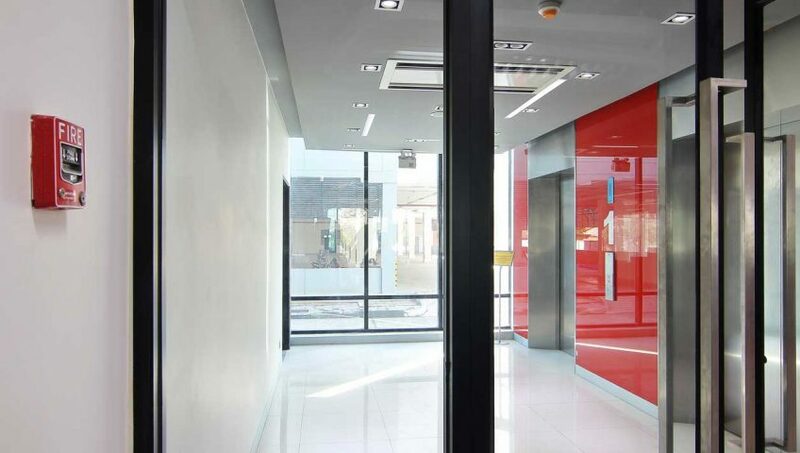 Protecting the human assets of your business and ensuring that your customers have a safe place to visit or shop is one of the key requirements of your fire protection system. The government requirements indicate the minimum that your business must have, but professional fire protection consultants often recommend additions that will protect your team more effectively. More than 3,000 people are killed annually in fires, although that number has dropped dramatically from the annual death toll in 1985 of approximately 5,700 individuals. This human toll is one that can mostly be avoided by having adequate training, regular review of safety procedures and an ongoing testing regimen to ensure that all fire safety standards are in alignment. When your team members are in a panic, you need to have easily-recognizable signs that trigger people to behave in a certain way. Holding regular dry-runs of your evacuation plan means people are much more comfortable and confident — and more likely to get out alive and help others along the way. This is one of the key reasons to maintain not only audio alarms, but also to include visual alarms in your fire protection procedures. If something did happen to the audio alarms, individuals would still be able to see immediately that there was a problem and follow the pre-established paths to safety. Your buildings, your staff and your customers are all incredibly important aspects of your business. Help protect them every day when you review your current fire safety principles and ensure that you’re doing everything possible to keep both human and physical assets safe. 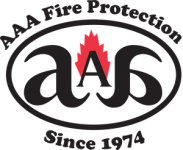 AAA Fire Protection has been supporting businesses of all sizes throughout Northern California for over 40 years. Contact us today at 855-356-0020 or visit us online anytime to learn more. Our friendly professionals are available 24 hours a day for emergency service, and you can be assured you’ll receive the best possible service for your business.